It’s important to find balance, especially when it comes to your quality of life. 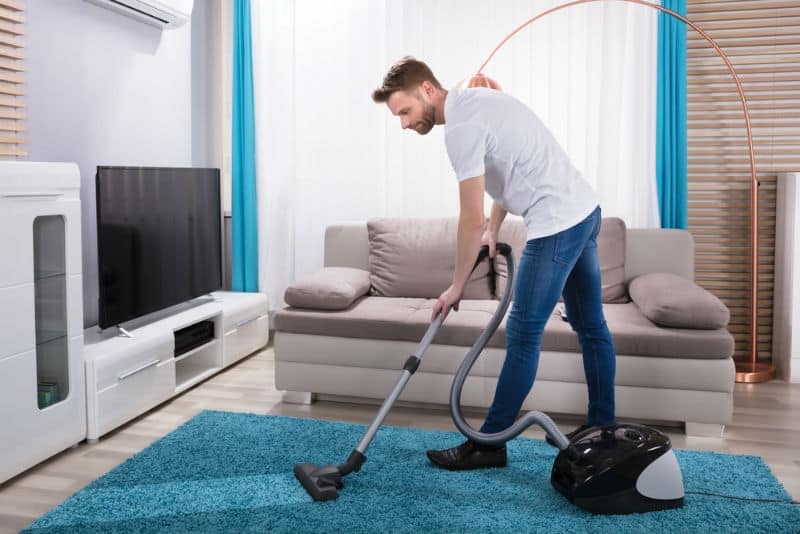 Outdated, heavy vacuums can cause a number of negative side effects including muscle strain, poor air quality, and increased stress. 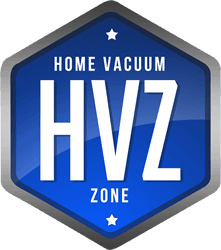 Not everyone is looking for the superior technology that comes with a premium $600 vacuum. There are plenty of options in the market that will meet almost all of your needs for half of the price. The Electrolux Ultra Flex Canister Vacuum is designed to clean even the most delicate of surfaces. Since the suction power is adaptable, you can remove debris from curtains and plush carpets in your home without worrying about damage. We really like the Ultra Flex and it has featured in our Top 5 Canister Vacuums since it was first released in 2015. 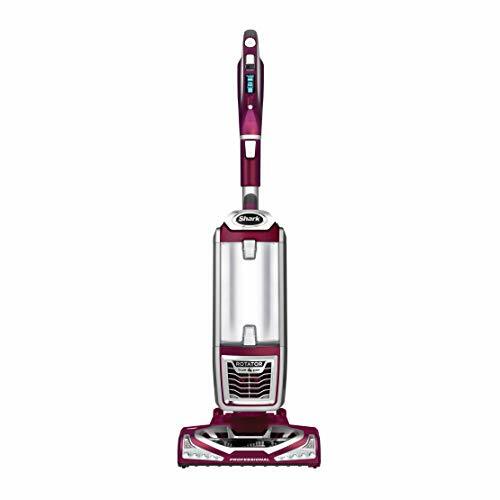 This vacuum is corded, which means you won’t have to worry about losing battery power halfway through cleaning. 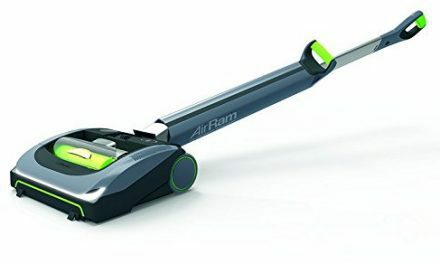 It also comes with three attachments to give you an optimal cleaning experience: the upholstery tool, the crevice tool, and the dusting brush. 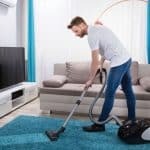 Although we usually recommend canister vacuums for homes with mainly hard floors, the Ultra Flex excels on carpets, even high pile plush carpets. The carpet attachment has multiple height options so you can adjust the tool as you go. You can also switch the brush roll on/off with the flick of a switch. 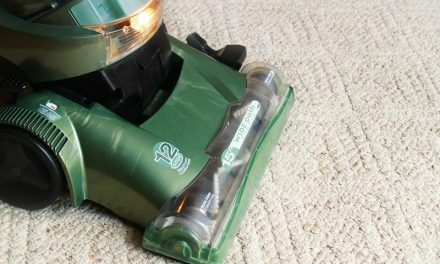 Thanks to the size and style of this vacuum, cleaning your stairs or getting underneath of tables and chairs isn’t a hassle. It is a smart choice for pet owners or people with allergies, seasonal or perineal. The primary complain about this vacuum is the size of the cord and the cost of replacement filters. However, there are several benefits to this model that make it a valuable purchase – especially for the price. The Shark Rotator Powered Lift Away falls in the medium range of Shark vacuums in terms of cost. For someone who doesn’t need all the bells and whistles of the latest Shark top-notch model, this is definitely a strong contender. It is rated nearly perfect on Amazon and comes in a variety of styles (all under the $300 price ceiling). 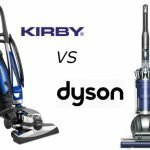 Our comparison of the Shark Rotator Powered Lift Away vs the Dyson Cinetic is also by far our most popular article here at Home Vacuum Zone. 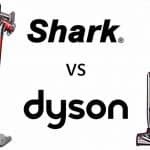 The Shark competes very well with the Dyson in terms of performance and leaves it for dust on price. *Both of these features are specific to the Shark brand. 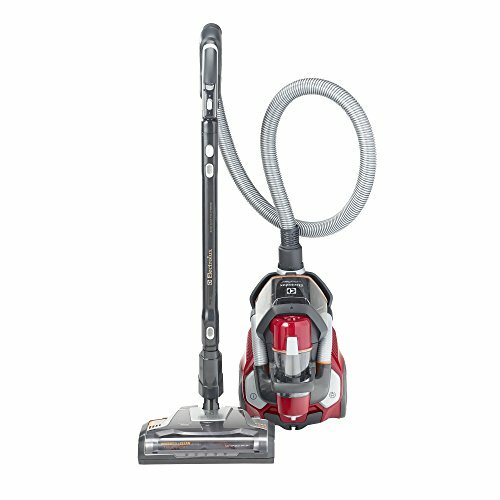 If you’re interested in a model that encompasses all of these qualities, check out our review of the Shark APEX DuoClean Powered Lift-Away (AX951). If you’re looking for a reliable product that will protect you from harmful pollutants in your environment, the Shark Rotator Powered Lift Away has all the technology you need. You can always choose to buy additional cleaning tools if you purchase the standard version of this model. It was designed to be compatible with a variety of products, making it a very attractive vacuum for people with specific needs. Overall, it is a user-friendly product that is easy to assemble, clean with, and maintain. 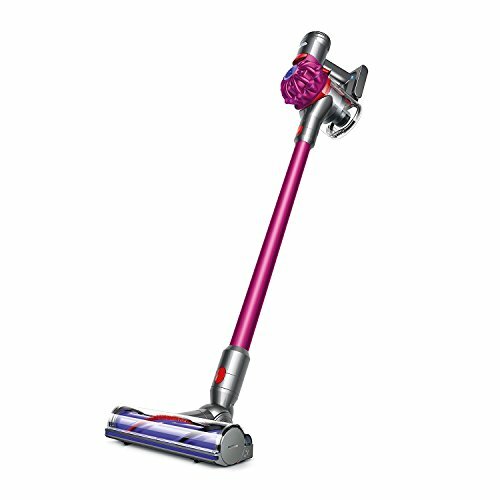 The Dyson V7 Motorhead is the only cord-free vacuum on this list. That being said, it offers a degree of mobility that the other corded vacuums can’t compete with. It is equipped with 75% more suction power than the previous version (V6) – a large change in performance for a relatively small price increase. The WHOLE vacuum weights under 6 pounds. 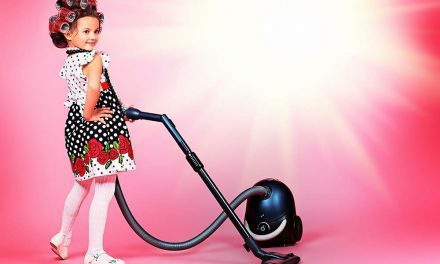 One of the most frequent complaints about vacuum cleaners is that they are heavy and bulky. This incredibly lightweight, sleek design will never give you that problem. 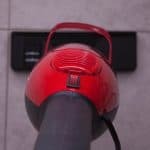 This vacuum scored a 99% positive rating on the Dyson website, making it a hard model to compete with. Despite its weight and design, it is equipped with all the tools you need to clean your home effectively. It has more suction power and battery life than similar Shark models on the market. Its ability to transform into a handheld device makes it possible to clean a wider range of areas, adding more valuable to the product. 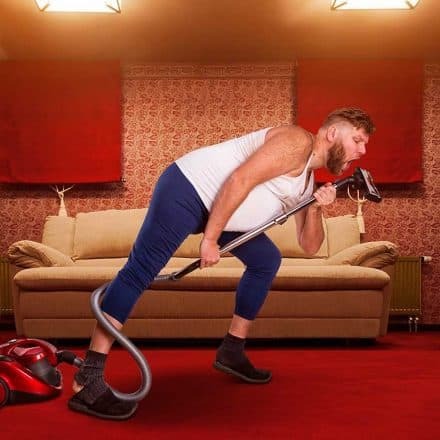 Finding a vacuum that improves your quality of life doesn’t always have to cost an arm and a leg. All three of these vacuums are reliable and backed by well-known, innovative companies. There is a lot of new technology here – including a wide range of tools – that should be weighed carefully when you make a decision. 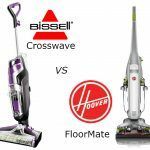 Hoover vs Bissell Vacuums – Which Brand is Best?